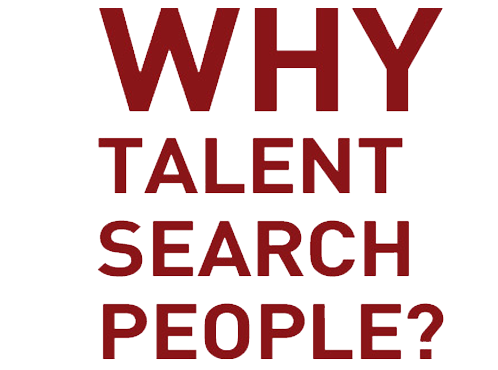 Talent Search People is an international recruitment agency based in Barcelona, Madrid and Lisbon. We are experts when it comes to selecting suitable candidates in six specific fields: Commercial Marketing, IT and E-Commerce, Native Speakers, Finance and Law, Engineering and Pharmacy, and Retail. We carry out national and international selection processes in various business sectors. In addition, we offer strategic consulting services, In-House services, RPO and all the necessary support for optimal HR management. Our multicultural team is made up of over 120 consultants, each with an expert knowledge of their specific field. We guarantee consistent high quality services as well as impressive and swift results. According to our clients and candidates, our high levels of specialisation and our consultative approach are the most valued attributes. Furthermore, we are driven by success and offer a period of guarantee to ensure client satisfaction. Our aim is to offer the highest quality HR and selection service, keeping in line with our fundamental values: commitment to excellence, passion and personalised attention to detail. We work with professional honesty and transparency, offering dependable services and a basis of quality, built upon the pillar that is our team of experts. We aspire to always improve, grow, learn and above all, offer the best service possible. We offer detailed and total dedication to the needs of those who require our services. Our work is our passion. With enthusiasm and genuine motivation, we ensure all our energy goes into achieving common goals. We are totally committed to our candidates and companies, ensuring to provide them with a flexible and high quality service. We carry out our work in the best possible way, with the objective of satisfying each and every one of our clients and candidates needs.